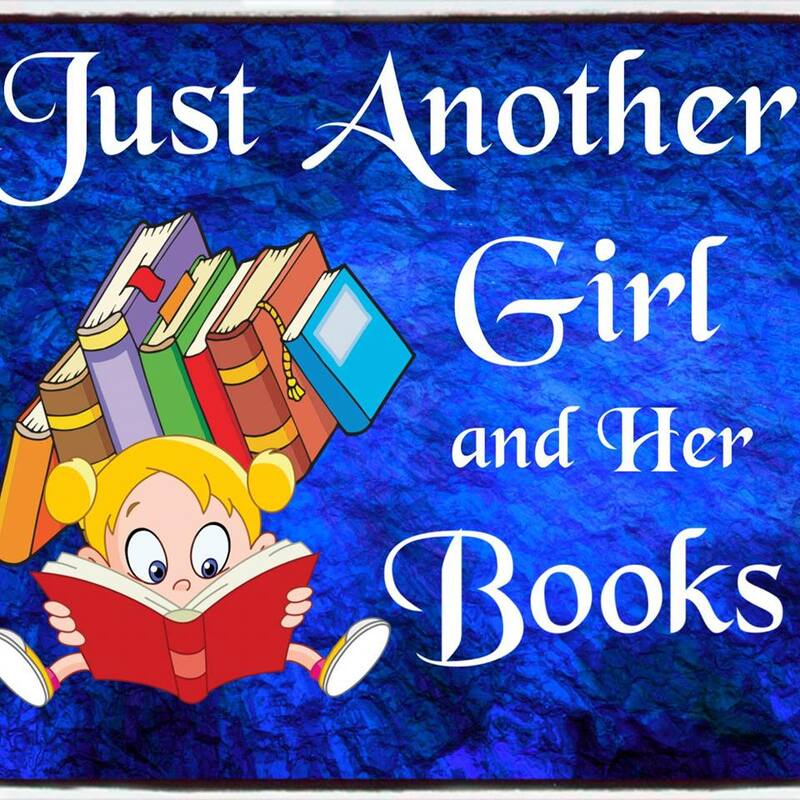 Just Another Girl and her Books: *Top Ten Tuesday* Books I Should Have DNF'd. 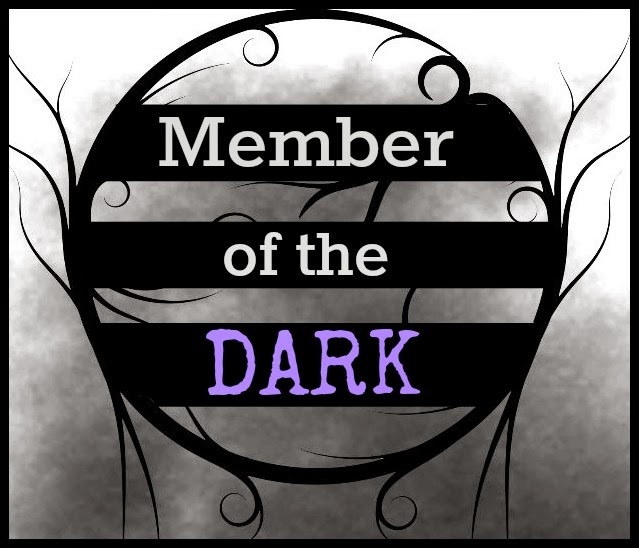 This weeks theme is books I decided to DNF too early...but I don't typically DNF books (it's only happened twice in the entire history of me reading that I can recall), so I'm not doing that. Instead, I'm going to feature some books that I really probably should have just put down before I reached the end. Mr. 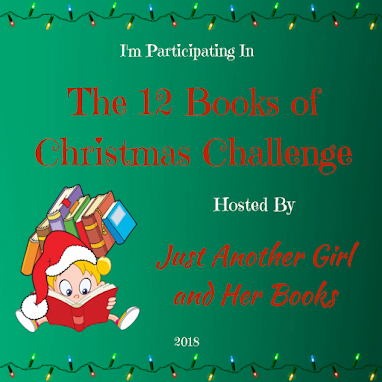 Miracle by Debbie Macomber - This book is iffy on whether it should be included here for me. While it ultimately fell flat, I did have hope for it to get better pretty much up until the end. At the same time, I had a lot of issues with the storytelling while reading and probably would have been better off just putting this book down in favor of something else. 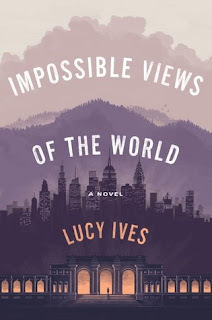 Impossible Views of the World by Lucy Ives - I should have put this book down long before I reached the end, but because I'm stubborn and "not a quitter" I forced myself to read to the end. The narrator came off as far too pretentious and there wasn't anything about the story that was grabbing my interest. Dashing Through the Snow by Debbie Macomber - I had really high hopes for this book as it was turned into a Hallmark Christmas movie, but it was just not a good fit for me. There was no discernible chemistry between the characters and it was not an overall enjoyable read. It didn't even give me those delicious mushy feelings that a good cheesy Christmas romance is supposed to illicit. It's actually one of the very rare occasions where I firmly declare the movie was better than the book. 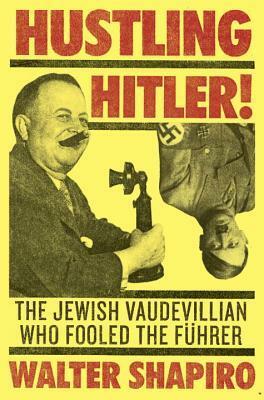 Hustling Hitler by Walter Shapiro - This book was deceptively advertised, in my opinion. The title and blurb imply that this is a story all about a Jewish con-man (essentially) who got one over on Hitler, but that information doesn't enter the story until you read through over three hundred pages about the rest of Freeman Bernstein's life and background. I should have given up on this book before I even found that out. 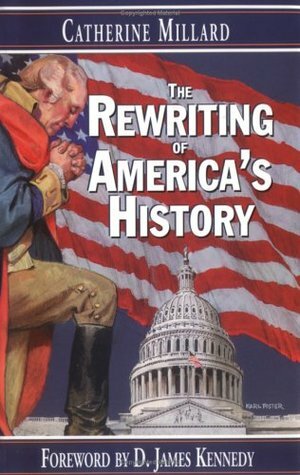 The Rewriting of America's History by Catherine Millard - It became clear very early on that I would not agree with this author's position. We are on opposite ends of the political spectrum. I am not entirely opposed to reading about the oppositions positions on things though, when they are well thought out and supported. None of the arguments made in this book were well-supported, and most of them were based on half-truths or things that are easily proven to be wrong. I really should have just put the book down instead of forcing myself to finish it just to argue against the whole thing. 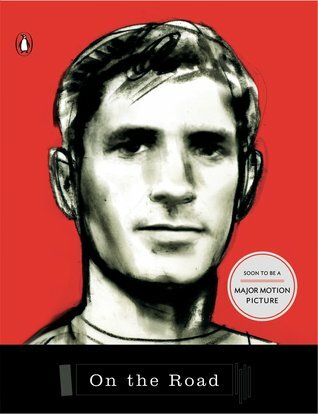 On the Road by Jack Kerouac - I read this book because it's an American Classic, but I sort of wish I'd put it down after a few pages. The story went essentially nowhere, yet I forced myself to continue reading to the end because that's what I do. I did not enjoy the "adventures" of the shiftless, lazy bums traveling back and forth across America, and that feeling was present the entire time. So I was only able to come up with six books that I probably should have just DNF'd, which is either a testament to my tenacity, or maybe a rebuke on my rating leniency. I'm not even sure if I should use this as encouragement in the future to DNF books sooner, or if the fact that I was only able to find six books for this list indicates that I'm right to keep pushing through with books even when they may not be holding my interest initially. I just don't know. I did the same with the topic this week. Great list! None of these interest me so I'll take your word for why I shouldn't pick them up. 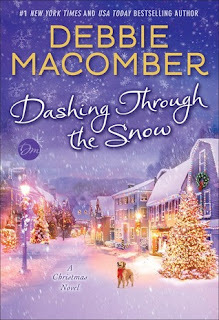 As long as I can sway someone...But did you see the dog on the cover of Dashing Through the Snow? Hahaha... I hate giving up on books so I can feel your pain on the 'shoulda got out while the getting was good'. It's just hard, because I'm always hoping that the book will redeem itself...But I guess at least I never have to wrestle with the question of whether I can review a book I didn't finish, because I finish them all! 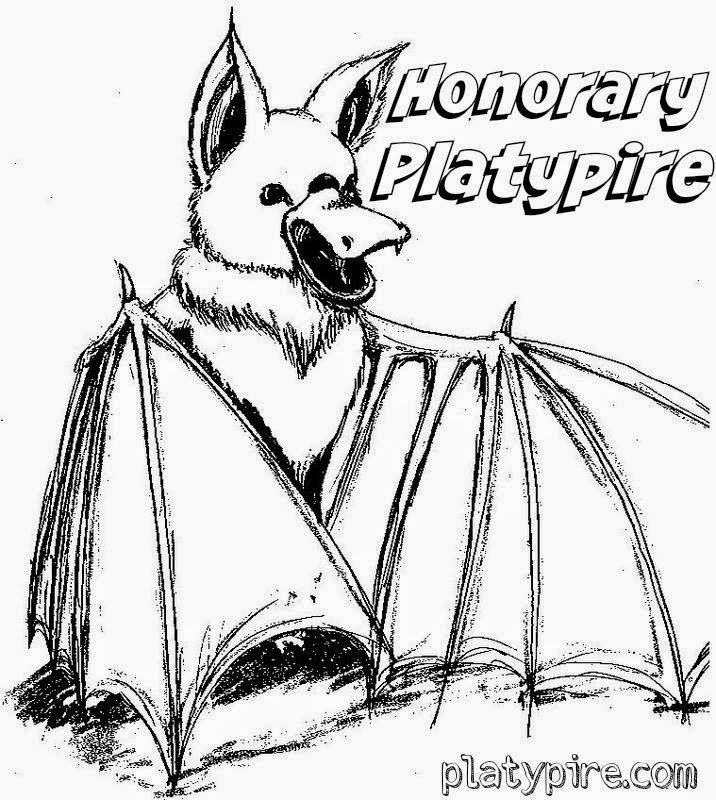 Muahahahaha. Hustling Hitler just doesn't look good, to me! 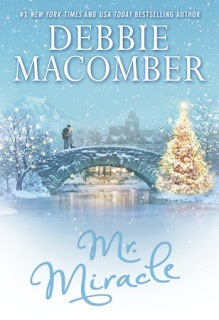 I am a Debbie Macomber fan, I'm sorry you didn't like those. I have a pretty short list myself!! I have always been fascinated by WWII and pretty much everything related to it, so I was excited for Hustling Hitler...and then it wasn't at all what I was expecting. I am willing to give Ms. Macomber one more shot, just avoiding her holiday romances because those clearly don't meet my expectations, but it's possible some of her other books might. I like the variation of this weeks theme that you did. 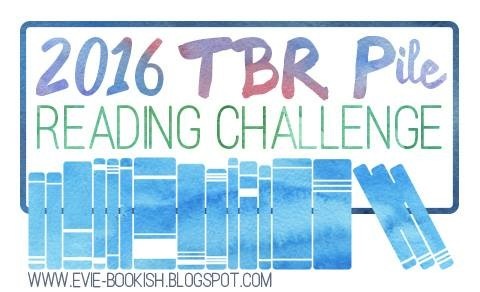 I feel like so many of us have a good list of books that we finished but almost wish we hadn't. While I haven't heard of many of these listed, I can definitely see why you weren't altogether keen on them or the fact that you finished. Great list! 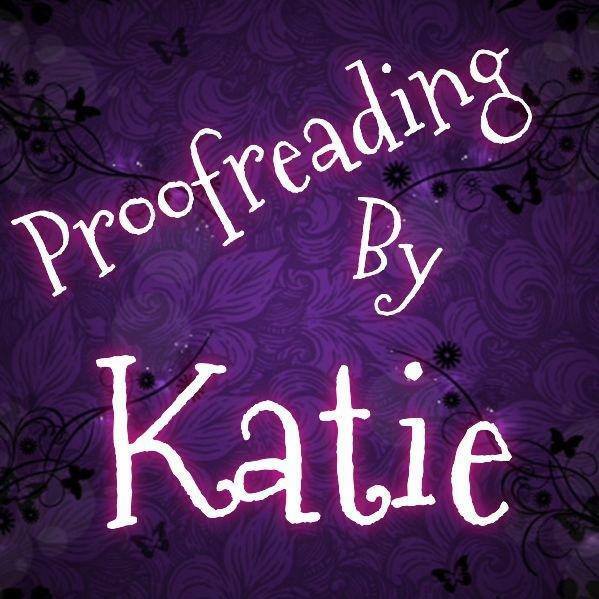 I know some people are much better at DNF'ing books than I am, and at times I admire those people.